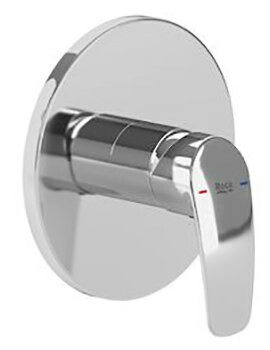 The Roca Monodin Deck-Mounted Bath Filler Tap is an ideal way to fill up th bathtub. 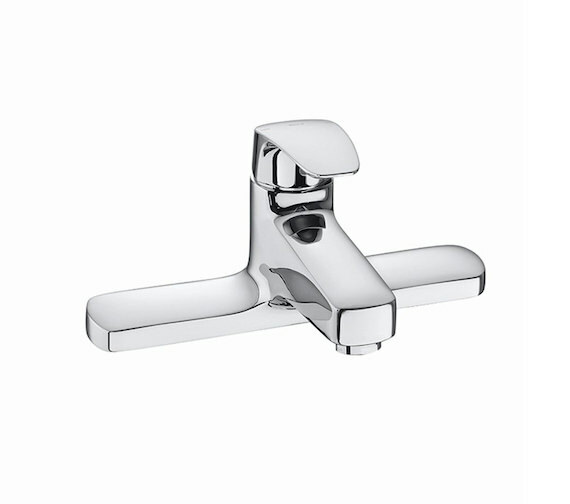 This deck-mounted brassware features a chrome finish with a shiny surface that is easy to maintain. The is designed to offer a modern look to your conventional space. Its works using ceramic disc technology to deliver efficiency and smooth functionality. It has been made from durable raw materials for a long life. 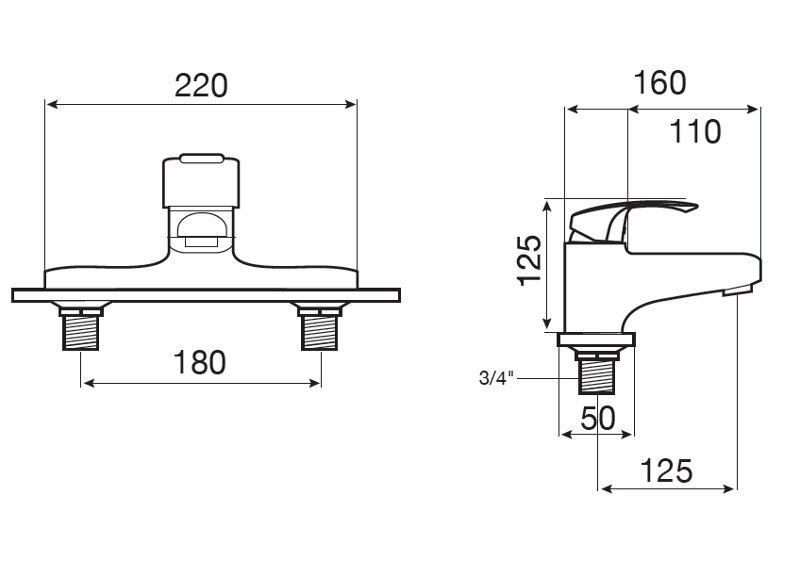 It is available with 5 years guarantee from the manufacturer against any manufacturing defects.